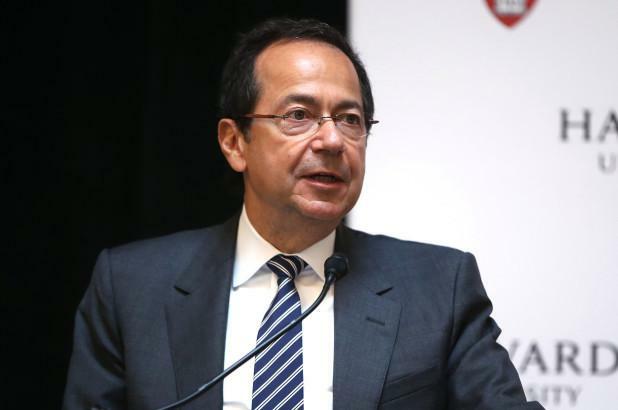 Having watched over his AUM plunge 70% in two years, to just $9 billion, John Paulson has axed several key employees, according to NYPost. After reaching a peak of $38 billion in AUM in 2011, of which roughly 50% was contributed by outside clients, Paulson now runs about $9 billion, 80% of which is his own money. And it appears this slump has finally forced him to make across the board cuts in staff, including several very senior personnel (who have been with the fund for more than 10 years). partners Victor Flores and Allen Puwalski. Of course, as we noted previously, just last summer Paulson was also forced to shutdown a $500 million long-short equity fund focused on healthcare after a series of bad bets resulted in massive losses. All of this obviously bodes ill for Paulson's fund, unless that is he is making room in his costs to be able to afford a new hire... someone who just came on the market - Gary Cohn?